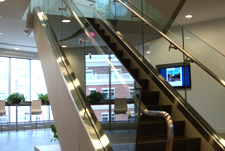 When it comes to glass and metal, Access Architectural Glass and Aluminum is a leading manufacturer and installer in the Northeast. 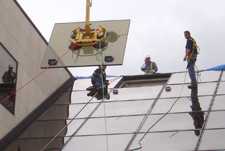 With our extensive experience in the glass and aluminum industry, you can be confident that our expert manufacturing and installation capabilities are the right fit for your commercial or industrial project. 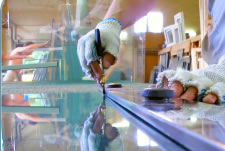 We combine the latest technology with innovative skills to achieve results that meet or exceed client expectations while maintaining the highest quality standards from start to finish. Access Architectural Glass and Aluminum is proud to announce that we now offer Solyx films for more customization to fit our clients design ideas. Access Architectural's central location is conveniently located to service our clientele in the New Jersey area.